The Reference R-115SW subwoofer is the perfect combination of power, sophisticated and heart-pounding bass. Packing a serious punch, the R-115SW will not only wake your neighbors, it’ll piss them off. The way only Klipsch can. 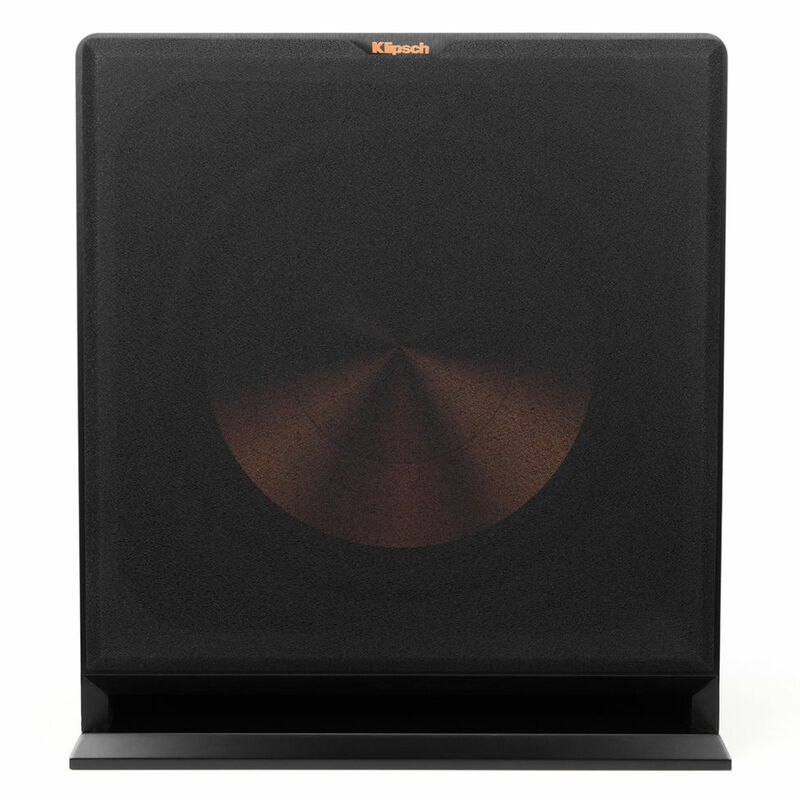 Klipsch R115SW – Subwoofer is the perfect combination of power, sophisticated and heart-pounding bass. Packing a serious punch, the R-115SW will not only wake your neighbors, it’ll piss them off. The way only Klipsch can. Rattle the windows and wake the neighbors with a Reference subwoofer. You’ve never felt your music and movies like this before.